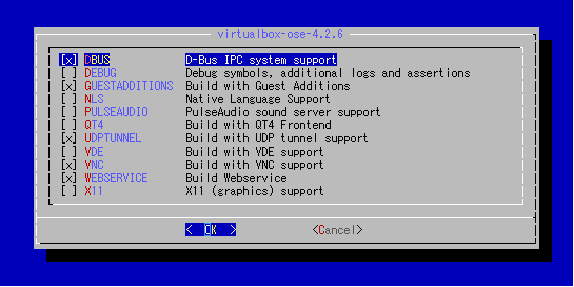 You also have to add all users to your vboxusers group in order to use vbox. 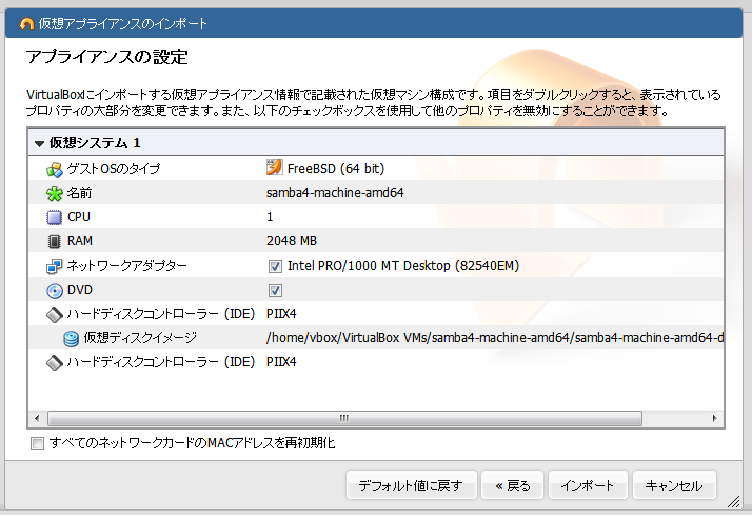 Reboot the machine to load the needed kernel modules. 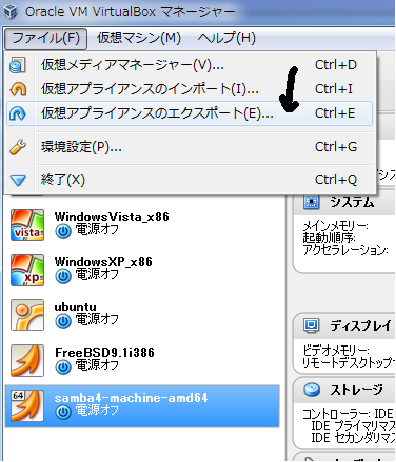 and write permissions to the USB device. NS_ERROR_FACTORY_NOT_REGISTERED. 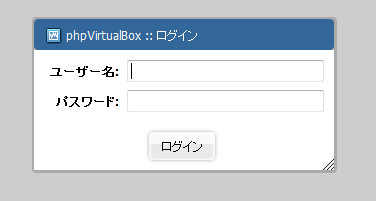 In this case delete /tmp/.vbox-*-ipc file. Please report any problems to emulation@. Thanks! 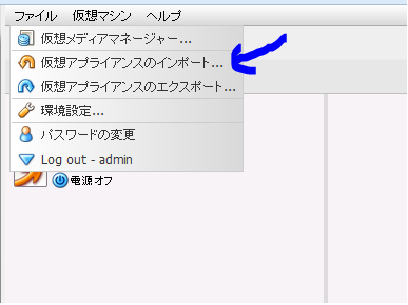 You can disable tcsh's terminal beep if you `set nobeep'.